When you are in the planning phase of your wedding, a very important question definitely arises: how much should I spend on my wedding film and what kind of film I exactly need? 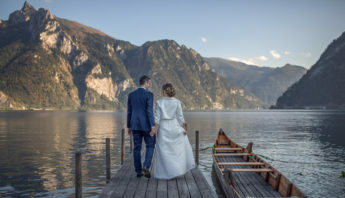 This question is especially important: maybe you are from abroad or overseas and you don’t have any information on wedding film prices in Austria. Usually the more you pay, the better wedding film you get, but this is not always the case. 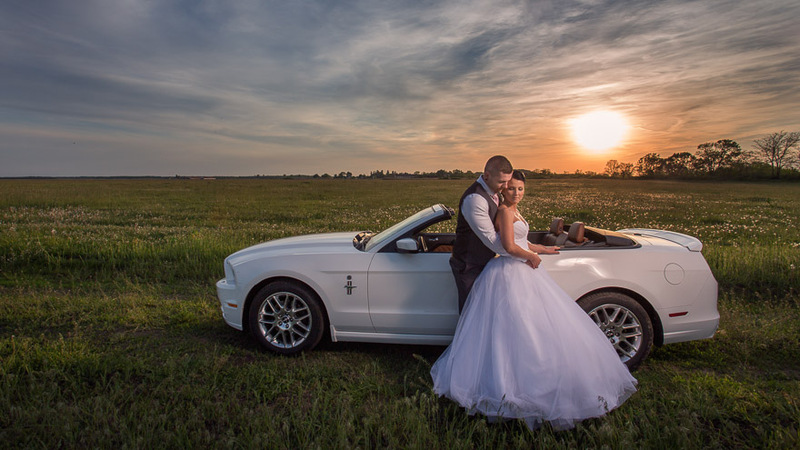 Amateur wedding video quality means that you might hire a beginner or somebody who does wedding video occasionally not as a main profession, thus the result might be compromised. The price is so low that it cannot even cover the costs of professional camera equipment and make it possible to keep up a tax-paying business. The cameras used in this case typically don’t render cinematic image quality with nice blurred backgrounds. Cheap wedding video service means that less attention and time will be spent on your greatest day’s video. The second category is where you might find the best deals, if you are lucky. 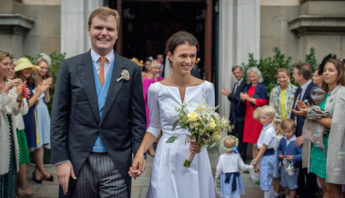 Most of the wedding couples in Vienna and Austria want to spend between 1000 and 2000 euros for a wedding video. For this price you can get one or two wedding cinematographers, who make a decent job. Weigert Images is also in this price bracket, please check our wedding film portfolio on our main website. 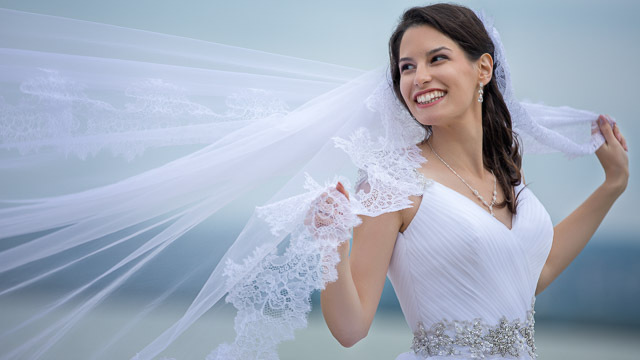 The third category is the high-end category, where you find usually the best wedding film quality, but the price is not always justified. However, if you get a crew with 2-4 cinematographers, who use top-notch equipment, even a price above 2000 euros is acceptable, supposed you have the budget for it. It’s entirely your decision, how much you are willing to spend on your wedding film. 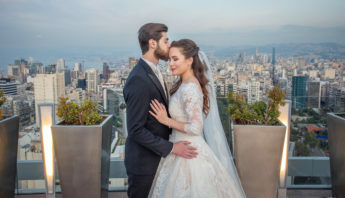 How about the wedding video prices in Vienna and the rest of Austria? We can safely say that prices in Vienna are 10-20 percent higher than in the rest of the country, however in the latter case additional travel costs might increase your costs, anyway. The skill and expertise of the filmmaker(s). Are they real professionals? Have they filmed a lot of weddings? The artistic qualities and vision of the wedding cinematographers. Do they have talent or do they just hold a camera on their shoulder without moving a lot? Are they enthusiastic? If it’s true, then they will spend a lot of energy and attention on your work. Check their portfolio on their website and if you like their work, that’s a good sign. The wedding filmmakers’ equipment. The more expensive, the better image quality you get. Good equipment, which consists of cameras, lenses, tripods, camera moving gear like slider, steadycam, gimbal, drone, etc., costs well above 10 000 euros, i.e. it’s a huge investment. How serious are the wedding filmmakers regarding the hiring process? Do they sign a contract with you? For serious wedding cinematographers a no-show is not an option. How much work is invested in the post-processing? Decent post-processing means that 60-100 hours are spent with editing and color-grading your film. This defines the quality of the final result. You wedding is a one-time occasion and you cannot reverse time if your film is botched up. We hope we could help you to choose more wisely. Feel free to drop a line. We will be happy to read your thoughts on this topic.